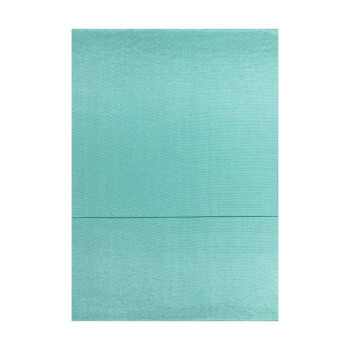 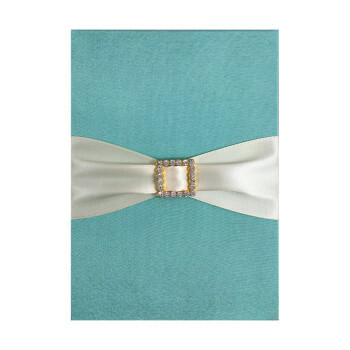 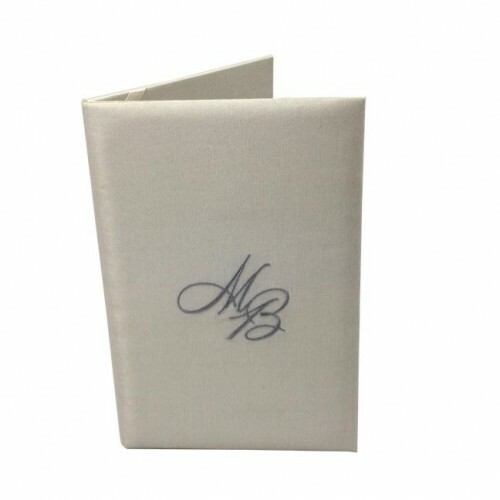 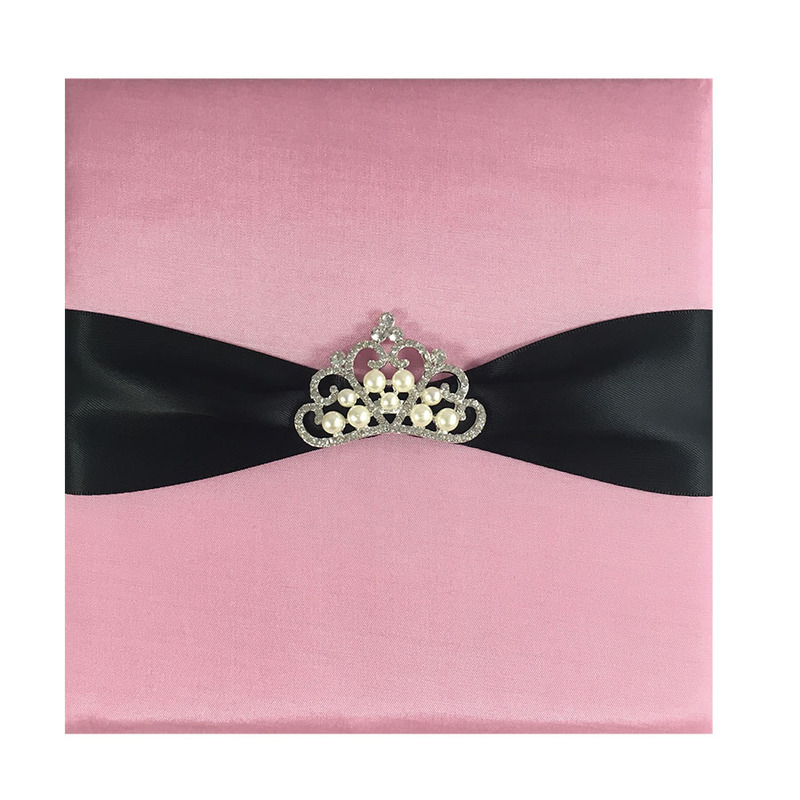 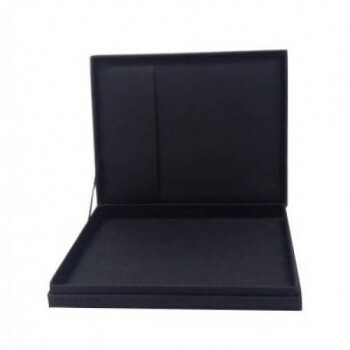 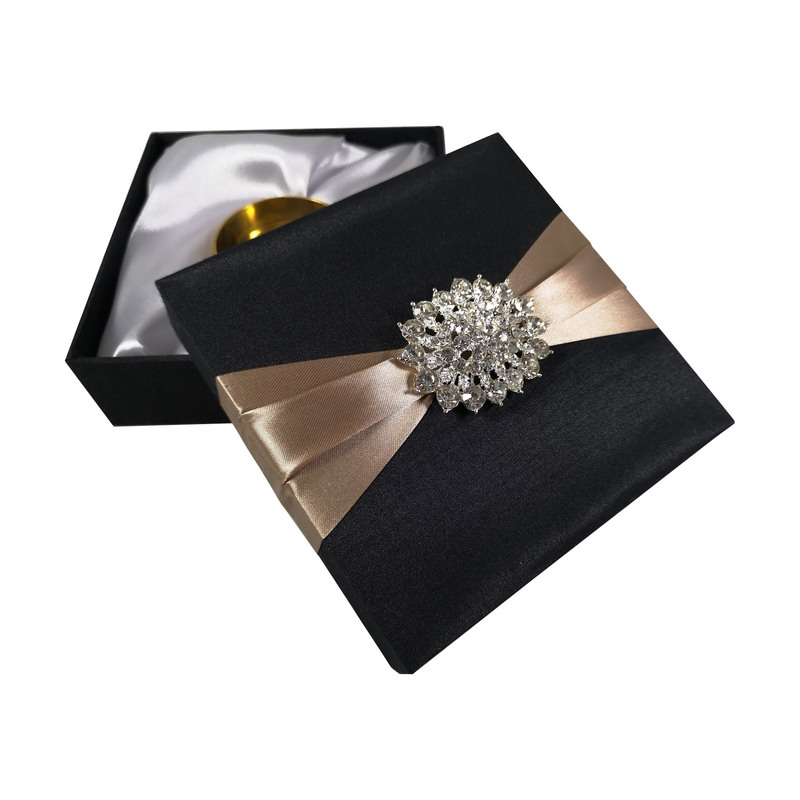 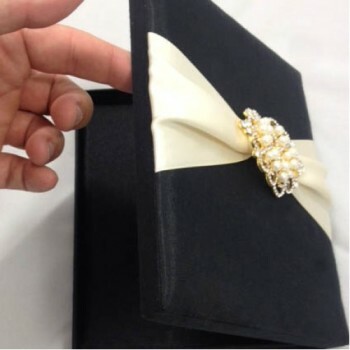 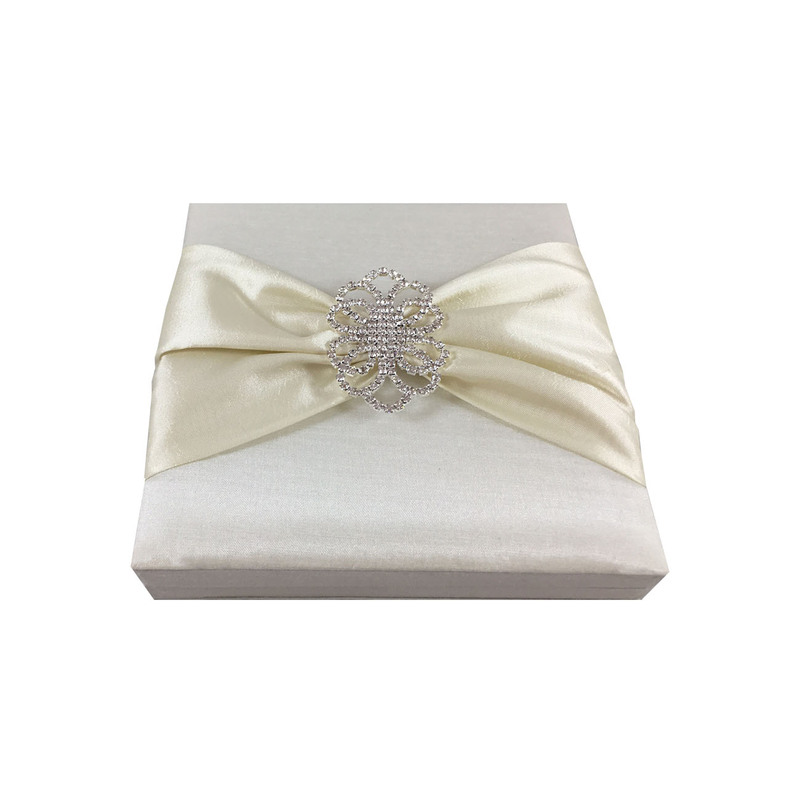 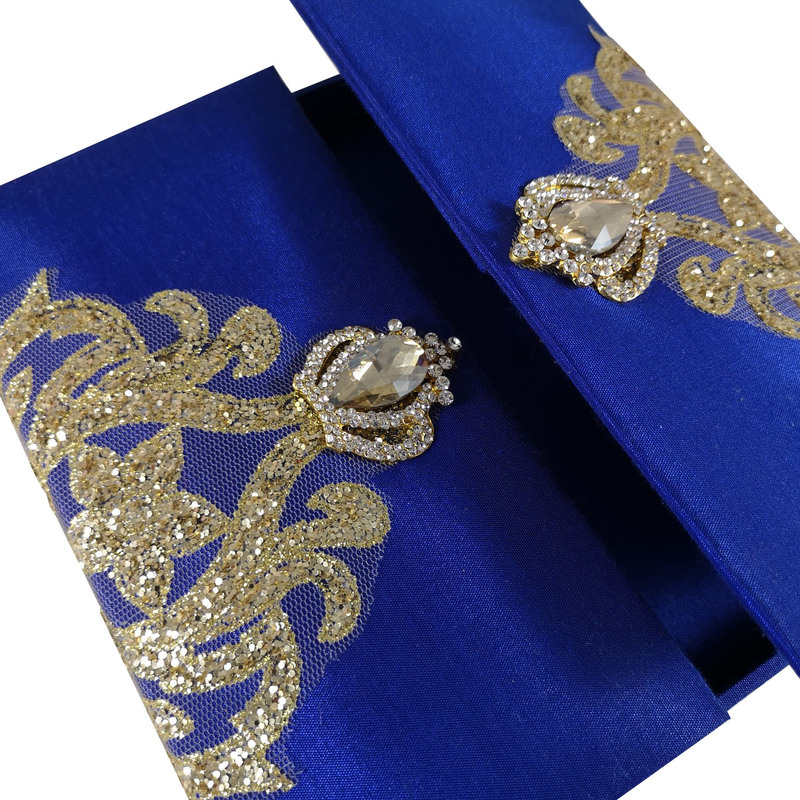 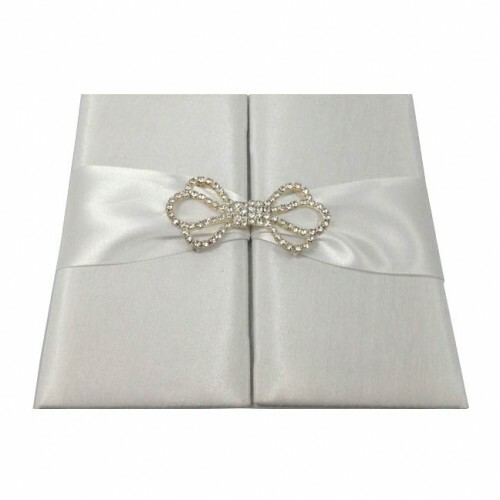 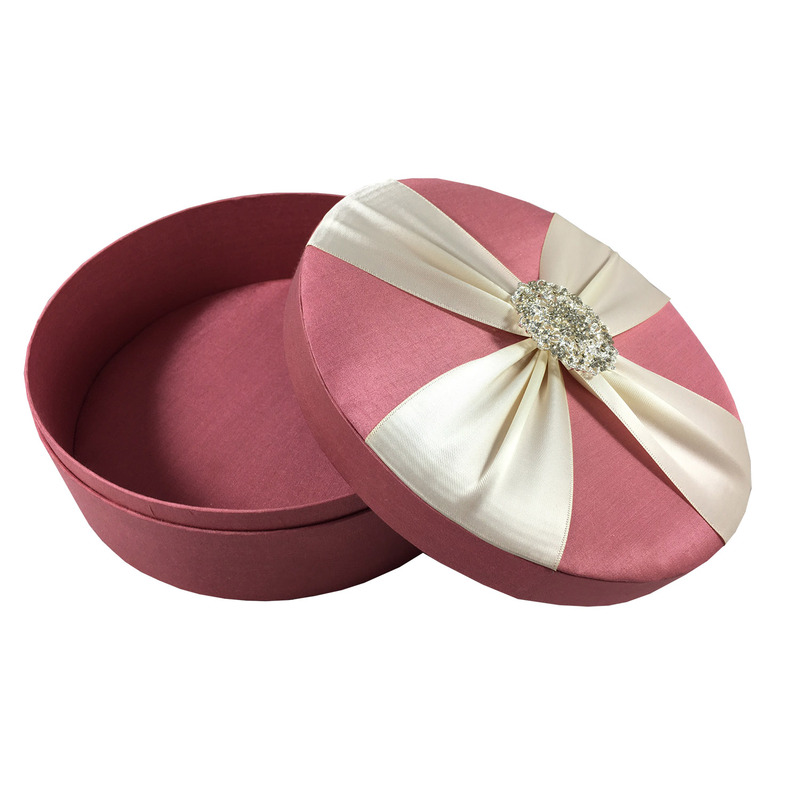 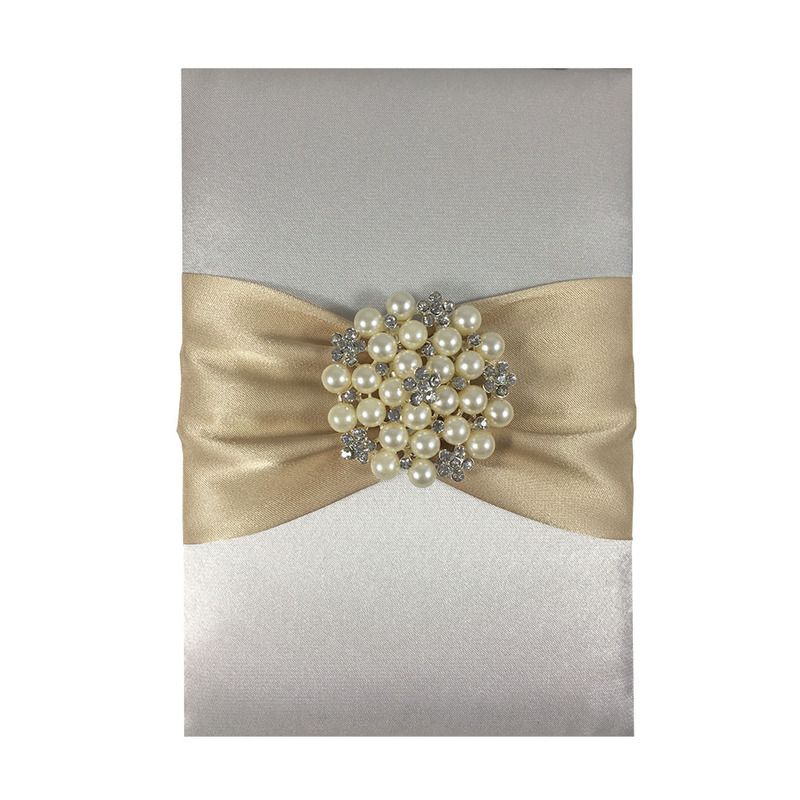 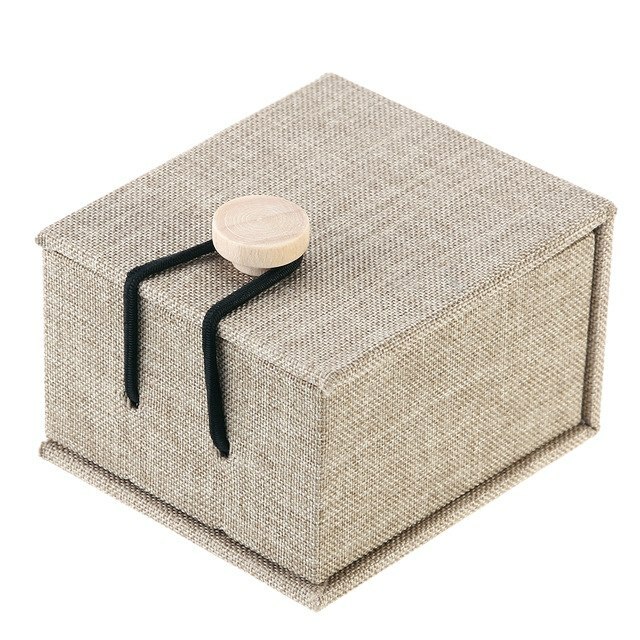 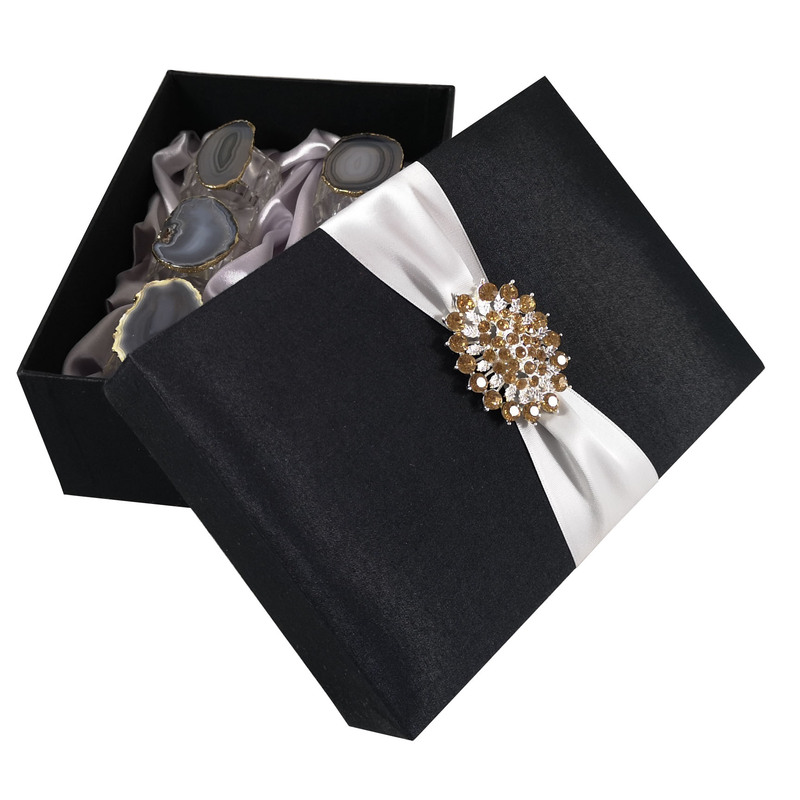 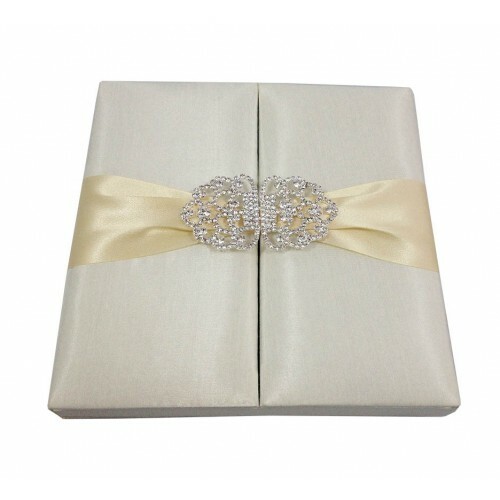 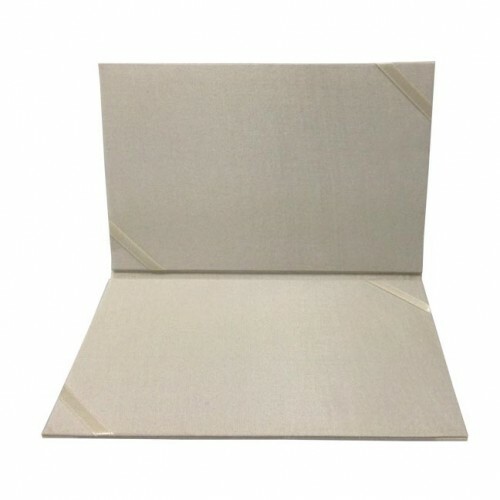 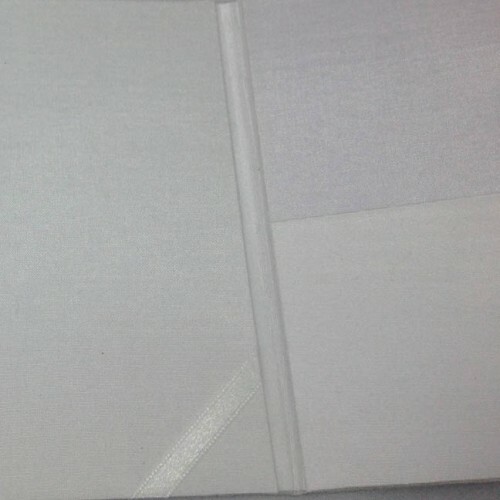 Simple but delightful silk covered invitation card holder with padded front. 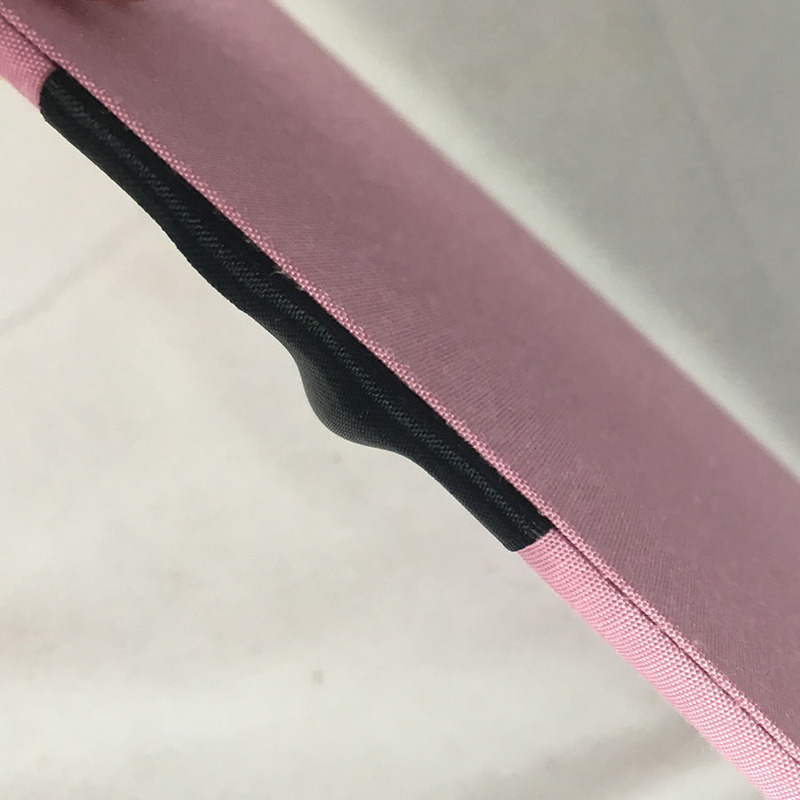 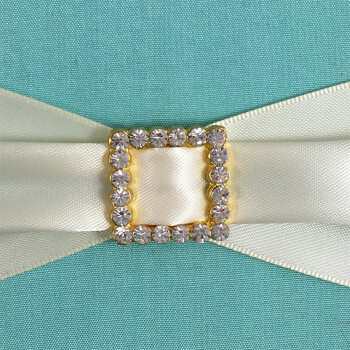 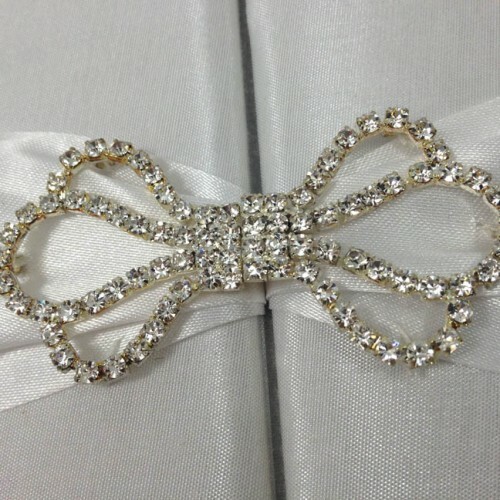 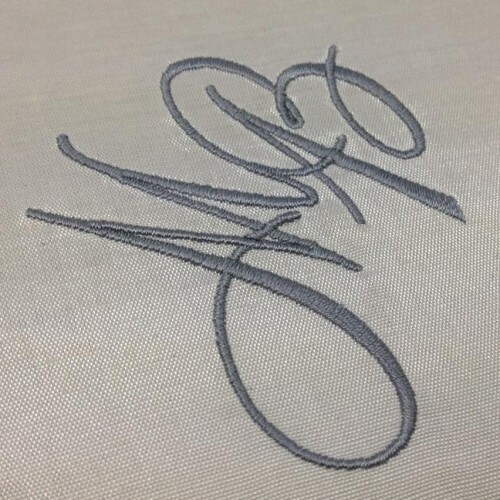 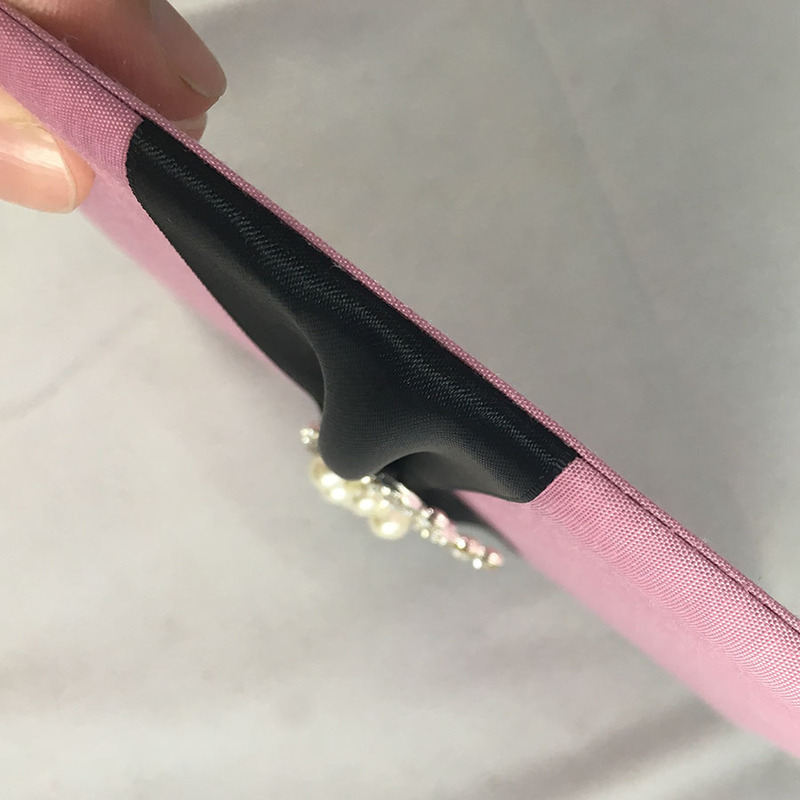 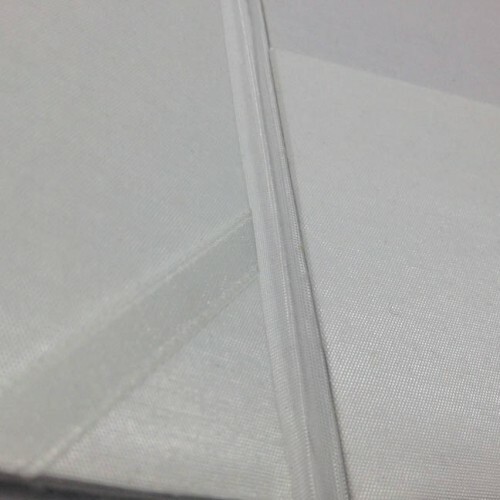 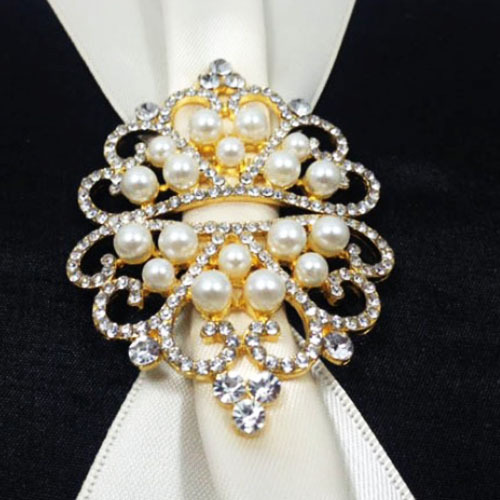 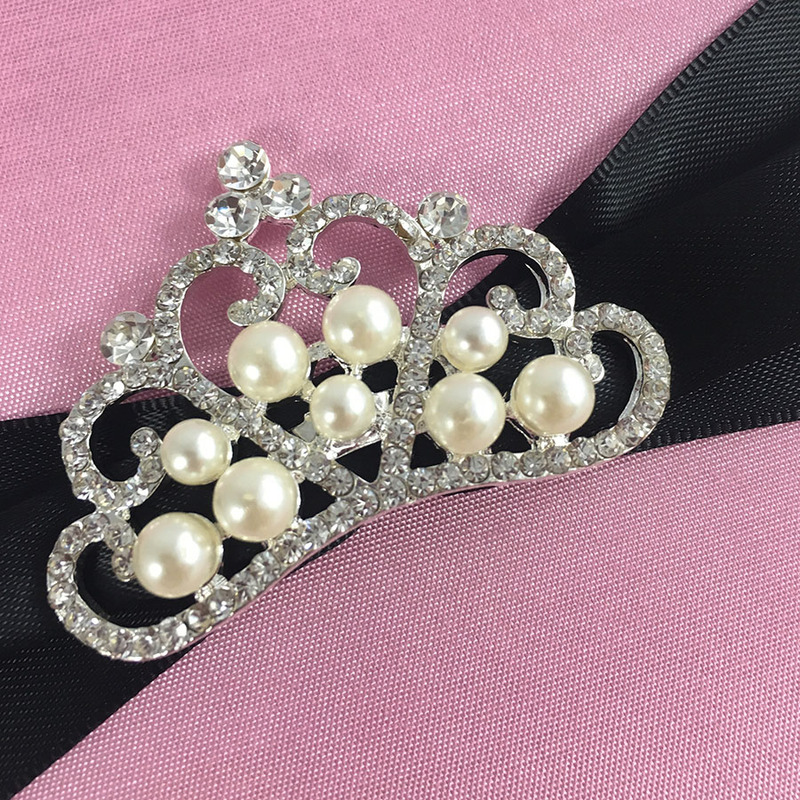 The invitation card will be placed underneath the back two lines wide ribbon. 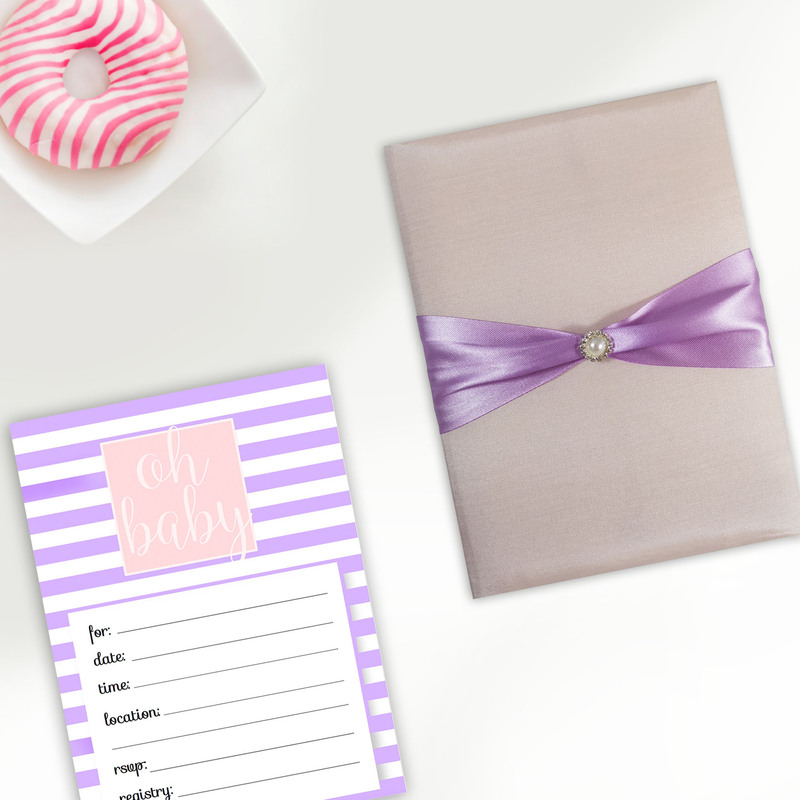 This style is also commonly used as menu card older of essence. 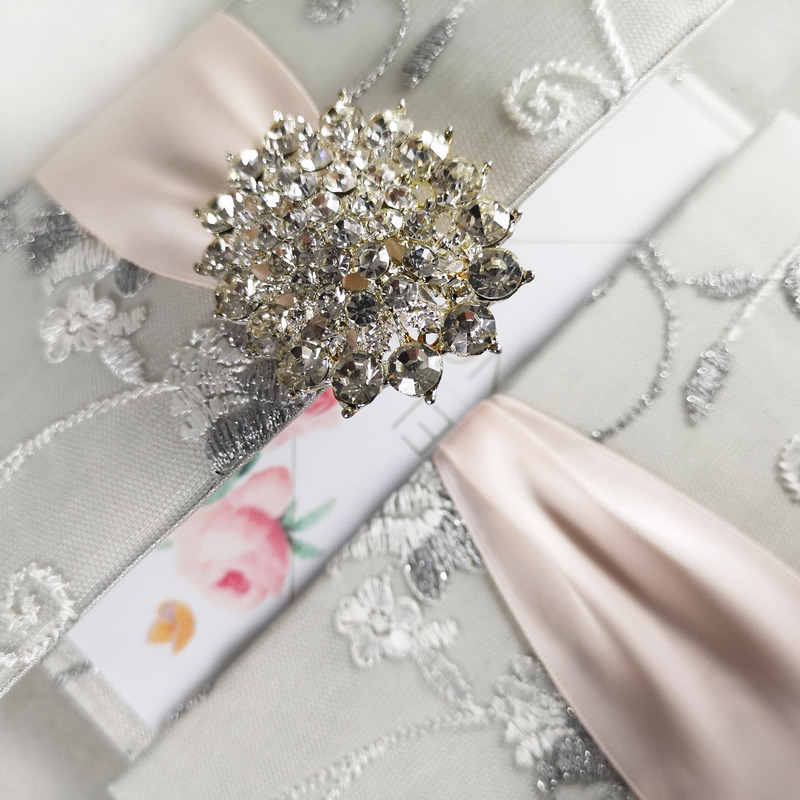 Fine handmade design for a luxury wedding invitation. 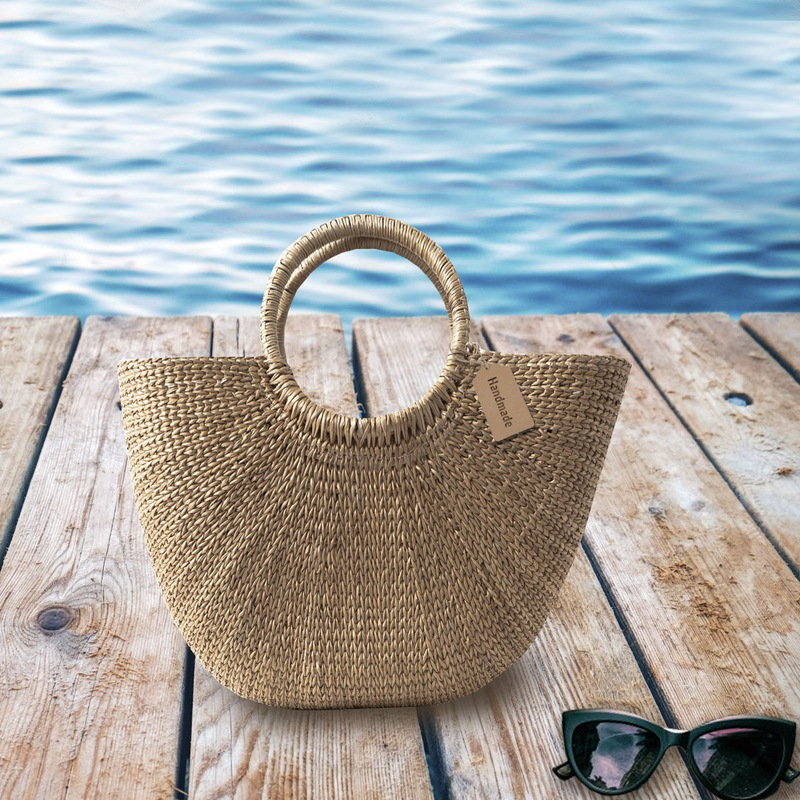 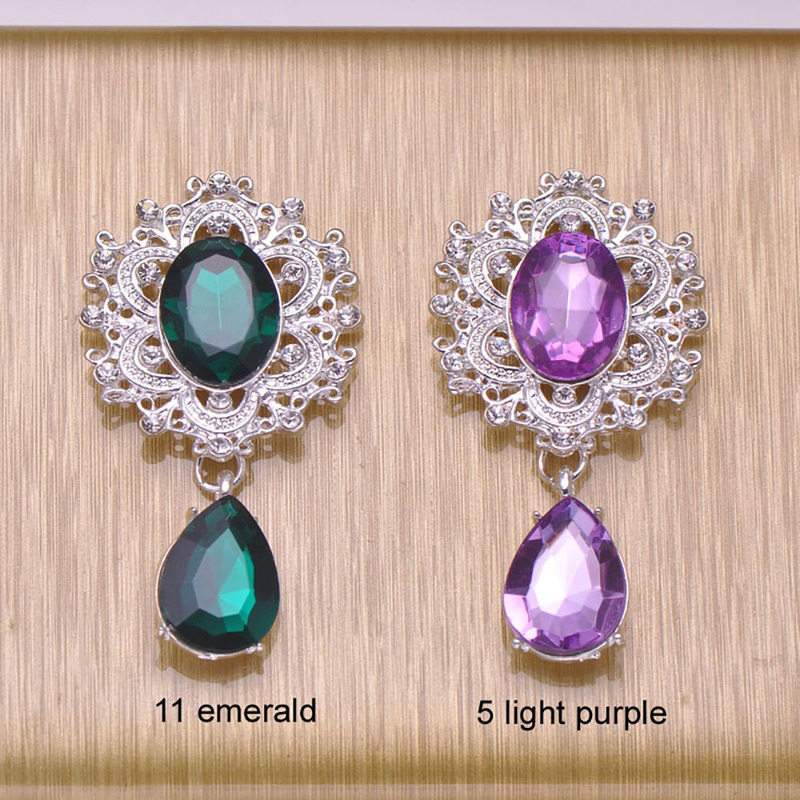 The color and size choice is all yours!